Commonly known as a locket and sometimes even a dogtag, picture necklaces are a timeless classic and a must have for your jewelry collection. Coming in all shapes and sizes these necklaces are often given as a birthday, christening or wedding gift. In recent years the variety of picture necklaces has grown and includes new vs. old, round vs. heart-shaped and blue vs. gold. The long list of textures, styles and shapes available means that there really is something for everyone! One thing that we can be sure of is that these beautiful necklaces will always allow us to hold our loved ones close to our heart. Historically a picture necklace was known to be a gold or silver locket on a chain which contained a photo. This locket was typically worn by women and included a small picture of their husband or child. The closed locket not only allowed the precious photo to be kept safe but also to be kept secret. Interestingly the locket dates back to ancient Rome where women loved to wear them as a fashionable piece of jewelry. 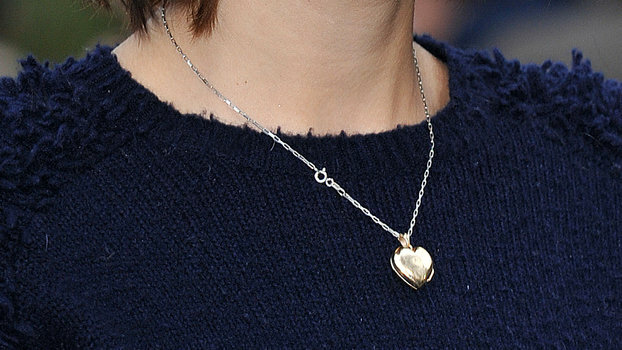 Originally, instead of a photo the locket contained a small lock of hair (normally this came from the love of their life). In the 17th Century photographs replaced the lock of hair and according to historians this trend was started off by royalists who wanted to carry a photo of their loved ones. Over time many women began to carry lockets with photos as this allowed them to carry a photo of someone they loved close to their heart, without breaking any social conventions. During Queen Victoria’s reign, lockets were also worn as a piece of mourning jewelry that told a woman’s personal story. In recent years this piece of jewelry has made a comeback and celebrities such as Katy Perry have been seen wearing a locket with a lock of hair inside. Today’s picture necklace is very different! You have a choice of shapes, sizes, colours, styles and designs. You can also choose to personalise or engrave your necklace with a special message or your initials. It can also be decorated with diamonds, gems, enamel or embossment to make it really stand out. When it comes to picture necklaces, you have the choice of the locket or a dog tag necklace. Whatever the size, metal, colour or design. both the locket and the dog tag share the unique quality that they tell a story and carry sentimental value which is why we love them. Famous celebrities like Katie Holmes, Sandra Bullock and Jennifer Aniston have all been spotted wearing gorgeous lockets. Whether it’s on the red carpet or out for some dinner with friends, these celebrities really know how to model this elegant piece of jewelry. Halle Berry and Britney Spears have also been photographed wearing lockets containing a special photo with their children inside. Lockets are often featured in women’s fashion magazines like Cosmopolitan which often show celebrities wearing vintage and modern style lockets, placing these accessories at the top of everyone’s shopping list! There has certainly been a shift in how to wear this piece of jewelry. The locket can be worn as a smaller, layered style with multiple lockets rather than just the one large locket on its own. The locket can even be worn on a pretty little bracelet – there are so many ways to wear it! There are also a host of new ways to accessorise the locket and instead of a plain chain you can dress your locket with a piece of cord, ribbon or even larger chains. The vintage locket in particular has made a massive come-back and models such as Kate Moss have been captured wearing them on the catwalk. One of the reasons we love the vintage locket is because they represent a piece of history – many have even been passed down through generations (they’re also the perfect accessory for so many outfits!). In recent years vintage jewelers including Annina Vogel have extended their range of lockets by creating a bohemian style locket which have again been worn by the likes of Kate Moss and Helena Bonham Carter. What makes the locket so special is that it allows you to wear something that looks great whilst holding something very private inside. With the growing popularity of social media and sharing of personal information, the notion of privacy seems ever so more important. What’s great about the locket is that allows an image, or a message to be kept hidden and away from prying eyes. In today’s world this is something very unusual and very special. 10 picture necklaces to get you excited about! 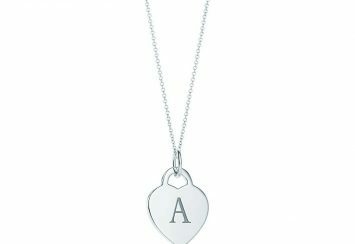 So in our top ten list of picture necklaces we hope we can help you on your search for the best necklaces and bring you bundles of choice and character when it comes to your precious picture necklace. So here we go! Gorgeous, gorgeous, gorgeous! This rose gold topaz locket is utterly gorgeous in every way. This beautiful piece has been crafted in a lovely heart shape using 14k rose gold plated silver. The special locket includes a heart shaped halo of white topaz gemstones, framing the edge of the heart and making it glow beautifully. This topaz detail also adds that glitzy sparkle to the piece which makes it utterly unique. 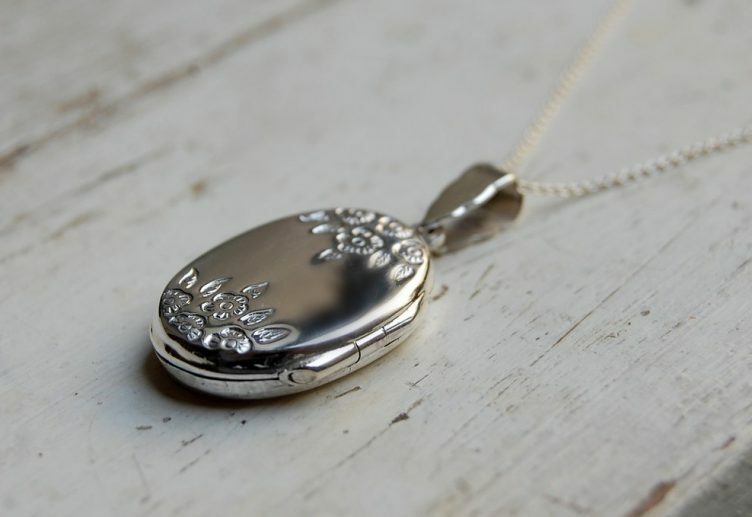 This locket design has also worked well in reinventing the traditional locket. What we really like about this supplier is that when ordering this item they print and place your photo in the locket for you. This means your gorgeous locket is ready for you to wear as soon as it arrives. When ordering, all you need to do is upload and select the size of your photo. The supplier will then print, laminate, cut and insert the photo so it’s the perfect size and looks gorgeous. They also offer a range of chain lengths, between 18” to 36”, so there’s one to suit everyone. The supplier is called ‘With you lockets’ and they create lockets that have a modern vintage feel. They create contemporary shapes and sizes and their line has also extended to bracelets, bangles, pins, dog tags, anklets and rings. The locket comes in at a high price but its well worth it. This is by far a quality piece of jewellery and the fact that they fit the photo for you takes all the hassle away from the process. This is a classic vintage piece with a vine flower design. 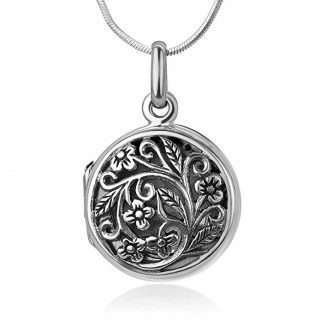 Made from sterling silver this round locket is great quality, especially for the price. This necklace and chain is nickel and lead free meaning it’s safe if you suffer from a lead allergy. 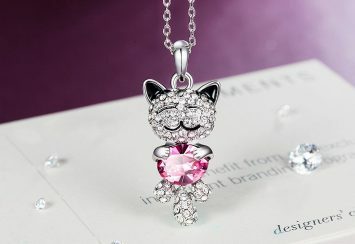 It is also a really nice size measuring 0.47mm x 0.47mm in diameter and it comes with an 18 inch sterling silver chain. This antique design necklace comes in a beautiful black velvet pouch, making it perfect for a gift. The jewellers, Chuvora, are based in Florida and pride themselves in making quality and value for money products. 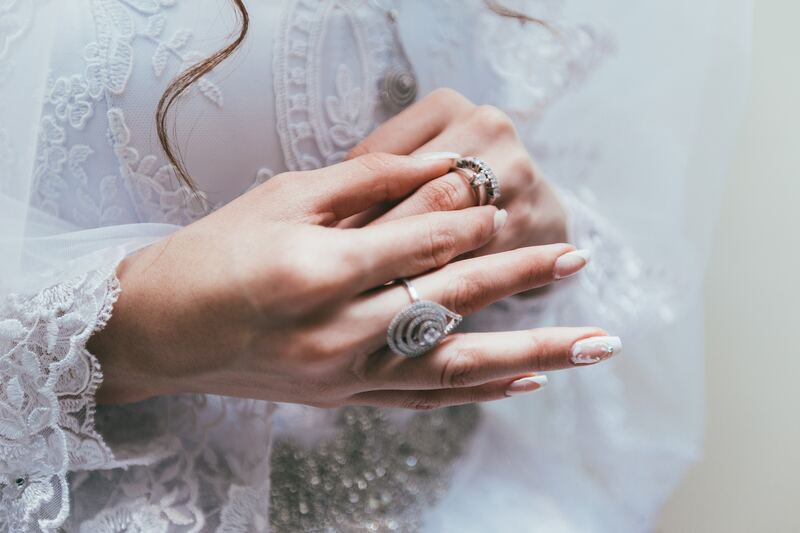 They include a range of useful tips when it comes to jewelry care including cleaning your jewellery with warm soapy water and a soft brush, especially when cleaning gemstones (these tips really do come in handy!). What we love about this piece is the gorgeous design – swirled flowers and flowing leaves. This is definitely an item for the person who likes their vintage jewelry! What makes this necklace strikingly unique is the stunning purple gem in the centre of the locket which is truly beautiful! 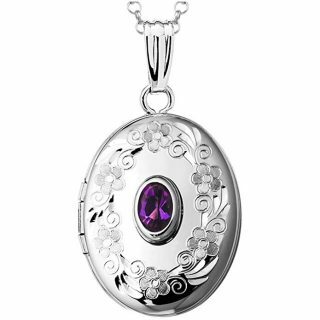 This dazzling sterling silver oval piece showcases a purple amethyst (the birthstone for February). The stone is thought to provide love, peace, happiness and courage and is thought to protect you again seduction. 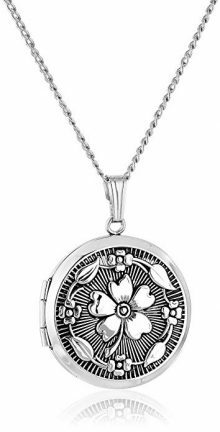 The locket also includes a simple flower design that circles the entire pendant, effortlessly framing the gem located in the centre. You can tell from the attention to detail that there is a lot of craftsmanship that has gone into this lovely piece. The pendant also comes with an 18 inch chain. The necklace was made by Finejewelers, an American family business established in 1955. Based in New York they pride themselves in making the highest quality products out of only the best materials. This item is very pretty and completely gorgeous. We’d give this a five out five for quality! We’d describe this piece as being pretty, very pretty indeed! Made from 14k yellow gold, this engraved flowered heart really is something. The necklace is classed as gold filled, meaning it consists of a much thicker layer of gold, making it more durable. This pendant is also made with a hidden hinge so it doesn’t detract from the aesthetics of the gold heart. The picture mechanism has been made to allow the insertation of the picture to be as easy as possible. This lovely piece has been made in the USA and has been hand engraved, making it very unique. What’s great about this supplier is that no two lockets are the same so if its originality you want, this is it. Available from the Amazon Collection, this would make a lovely birthday gift for your mother. This necklace definitely has an elegant quality which we love! What makes this necklace unique is that it has its very own modern design. This pendant would definitely suit a younger person like your daughter due to its simple yet modern overall design. 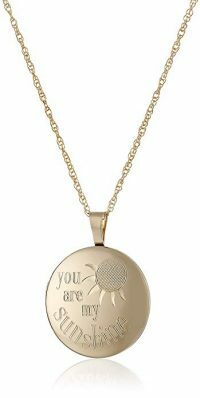 This is a round shaped 14k gold filled circle pendant which includes an engraved design with the wording “You are my sunshine” message along with an image of a sun in the top right hand corner. It is also available in either a heart or oval shape, giving you plenty of options to choose from when it comes to the person you’re buying for and the particular occasion. This gorgeous piece is available from the Amazon Collection. It’s cute, modern and simple. This may just be what you’ve been looking for. If you love a bit of bling then look no further than this timeless vintage pendant. With beautiful encrusted sparkling diamonds this piece is utterly gorgeous! The sterling silver oval pendant includes a captivating swirl design. This vintage style pendant is also made from rhodium plated brass, making it very strong. The necklace includes a cubic zirconia gem, which shimmers beautifully. This attractive piece of jewelry is made from Bling Jewellery. Based in New York, this multi- million dollar company are known for making beautiful pieces within the jewelry industry. 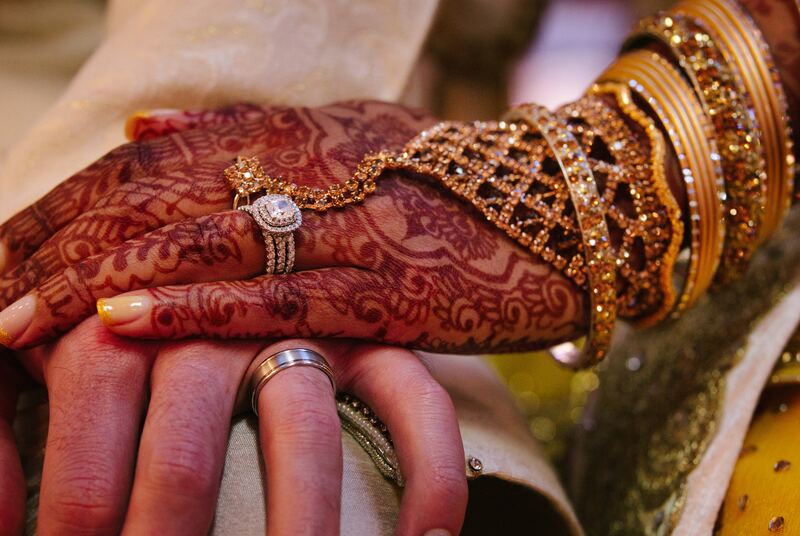 They thrive in creating high quality pieces that help celebrate a person’s special moment in time or personal style. They also pride themselves in understanding their customers’ needs by producing items on trend. Surprisingly, even though this piece encompasses a high quality design, this pendant comes in at a low price making it very accessible to buy. If you’re looking for a bargain piece, this is it! Continuing the vintage trend, you won’t be able to take your eyes off this silver antique style pendant. Embossed with a flower and vine pattern, the detail that has gone into this piece is truly amazing. 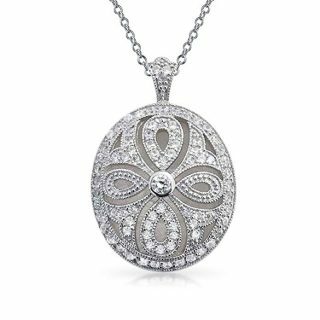 Rhodium plated, this locket is not only sturdy but will prevent from tarnishing. What’s great about this piece is that it has a hidden hinge so it doesn’t detract from the aesthetic beauty of the shape of the pendant. It has also been made from a thicker piece of sterling silver so it can stand up to being engraved. The chain that comes with thispendant has a great shine and is very high quality, making it extremely wearable and durable. One of the things we like about this necklace is that it’s made in the USA so you know where your piece of jewelry comes from. Again, this is another piece that can be purchased from The Amazon Curated Collection. This collection includes high-quality jewelry including precious diamonds and gemstones in-keeping with the latest fashion designs. This supplier also creates jewelry pieces using a variety of precious metals. Rings, pendants, earrings and bracelets, there’s plenty to choose from. 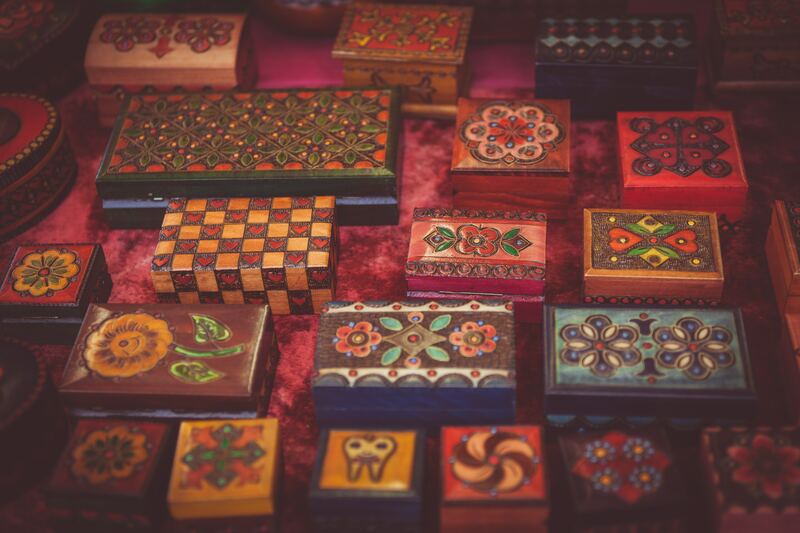 Another thing we like about this collection is that each item is packaged in a custom box, making them great gifts. There’s also no need to wrap the necklace yourself because they do this for you! If you’re looking for a more modern photo necklace that allows for personalisation, this dog tag style photo necklace is a great option. If you want to get a necklace for the man in your life this photo necklace design is a great masculine option. Whether it’s a photo of your son, daughter or the complete family, this dog tag necklace is a great way to carry an image of the family close to your heart. 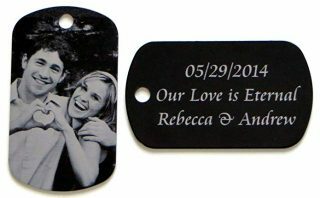 Engraved as a black and white image, this image is placed onto a silver tone dog tag necklace. The pendant is 500mm high and 29 mm wide, making it quite large. An important thing to point out is that the manufacturer can’t guarantee that the necklace is nickel-free so be careful if you’re extra sensitive to this. 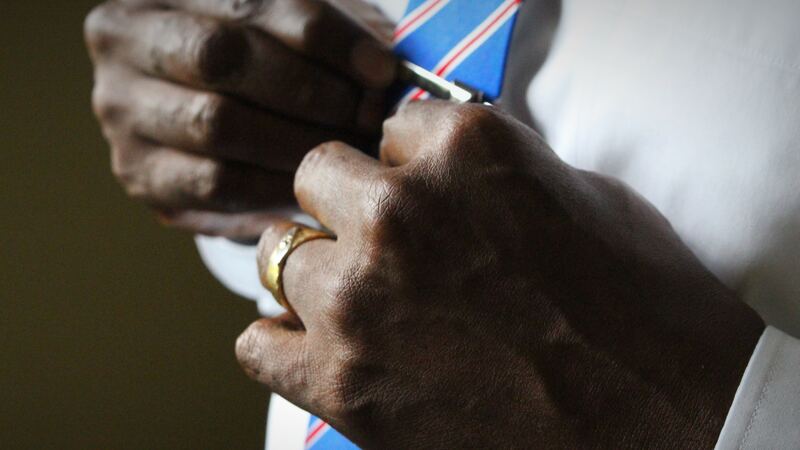 This is an amazing option for the man in your life and will definitely exceed expectations. The low price also makes it extremely affordable. 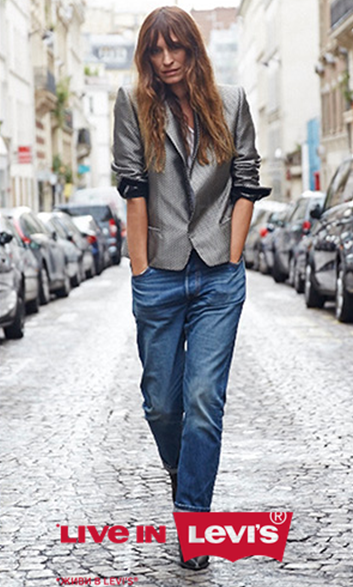 Blue, bronze and beautiful! 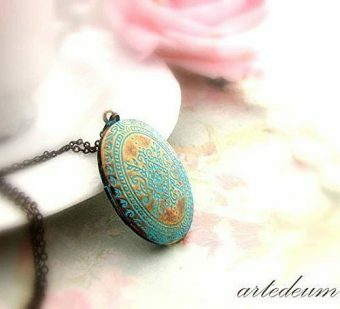 This gorgeous Moroccan design on a vintage style locket is something a little different to the norm. If you like vintage jewelry, this necklace takes the style a little further by adding a modern twist and a cultural vibe. Designed with an antique bronze finish, this oval pendant contains a gorgeous vintage floral design on it which will really catch your eye. The Moroccan carvings on both sides of the locket also make this necklace very unique. The brass chain with a bronze antique finish also complements the pendantvery well. We agree that this vintage style pendant is one to buy if you’re after a photo necklace has plenty of character. It’s also a great option if you want a necklace which will allow you to keep a photo of your most dearest close to your heart. Stunning! This piece will be sure to take your breath away. Made from sterling silver this textured diamond piece with a tree design is very elegant. The oval shape also works well in capturing the tree design. One thing that makes this necklace great is that it’s hypoallergenic, meaning that its nickel free. 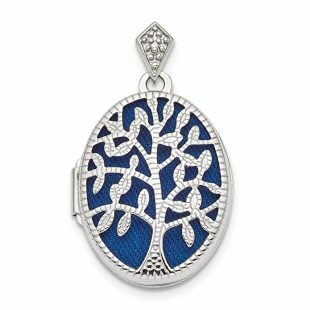 The deep dark blue background also gives this locket a timeless look and complements the tree design. We definitely love the detail put into this locket! If you love your gems, this necklace has plenty of them. The locket consists of high quality gems, Swarovski crystals and faceted stones. Even though this is sold at a high price you definitely know you’re getting a quality product! The manufacturer, IceCarats, have a passion for creating quality pieces at good value for money. Their mission statement also lends itself to celebrating customers, honouring life’s memorable occasions and enhancing everyday beauty through quality jewelry. They are also devoted to craftsmanship and creating pieces of jewellery that customers can buy with confidence. That’s what we like to hear! What factors should you consider when buying your picture necklace? 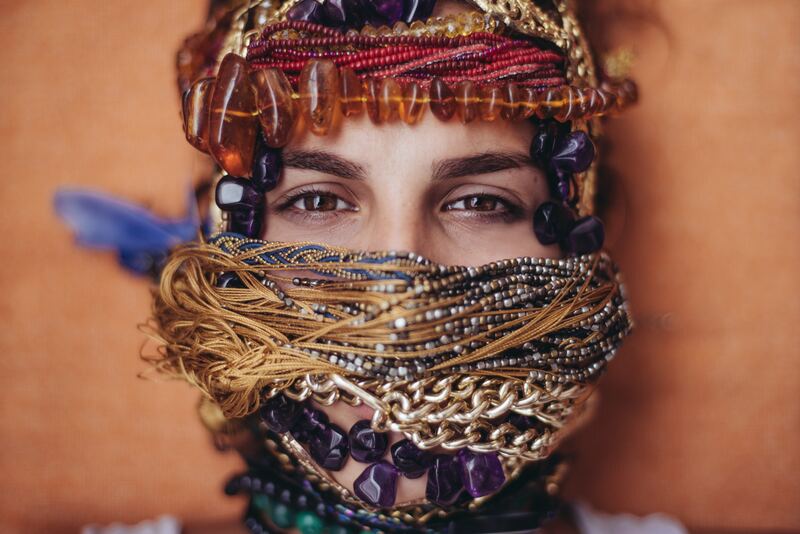 Material – When it comes to the material that the necklace is made from, there are lots of options available including yellow gold, rose gold, white gold, sterling silver or platinum. Your locket may also include a gem, mother-of-pearl, sapphire, diamond or even a blue topaz. Shape – A heart shaped locket can represent love and romance. Other contemporary shapes include a square, rectangular, oval or circle. When it comes to the shape of your picture necklace there are lots to choose from so make sure you get creative! Size – The great thing about picture necklaces coming in multiple sizes is that there will always be a necklace to suit your needs. Large, medium or small – whether you fancy wearing a large single locket around your neck or opting for the newer dainty layered look, it’s your choice! Design – You’ll need to decide on whether you want a precious metal design or a bigger, bolder design with a special stone on it. The best way to decide on the design of your necklace is to be really clear on who you’re buying for and what type of style you feel they would like. This means that the locket needs to match the person’s personality but also appeal to their heart. 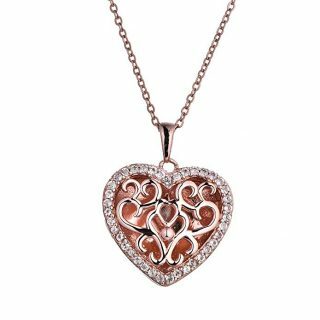 Occasion – As expected the occasion for which you’re planning to wear your locket will define the type of locket you choose. A wedding, birthday, christening, graduation, night out or even a night in – all these occasions will impact the type of picture necklace you decide to buy and wear. Gone are the days of simply going out and buying a locket necklace to place your picture in! Chain length – It’s always good to experiment with different chain lengths. We suggest always purchasing a selection of chains so you can interchange them depending on your outfit, the size of your locket and the mood you’re in! Whether you like a small, medium or large length chain we suggest purchasing one from a high quality supplier to ensure it’s durable. 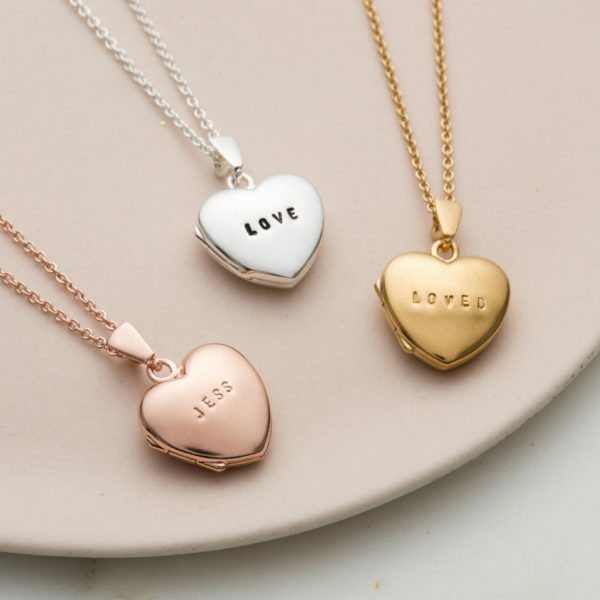 Extra detail – You can personalise your necklace even more by including a meaningful phrase, your initials, date of your birthday, quotes, a personal message or a name engraving. This guarantees that your necklace is one of a kind and will be sure to grab everyone’s attention (only if you want it to though!). Budget – As you’ll see from our top ten list, our picture necklaces come in at a variety of prices – low, medium and high. 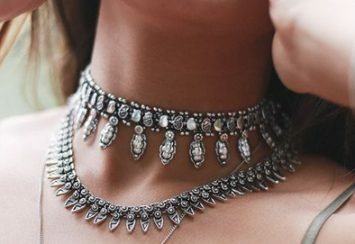 It’s always best to decide on a rough budget before you start looking at these necklaces because your eyes may wonder and be tempted to spend a little more than you originally planned. Our top tip is to decide on a budget but allow for a 10% increase so there’s no chance of disappointment.